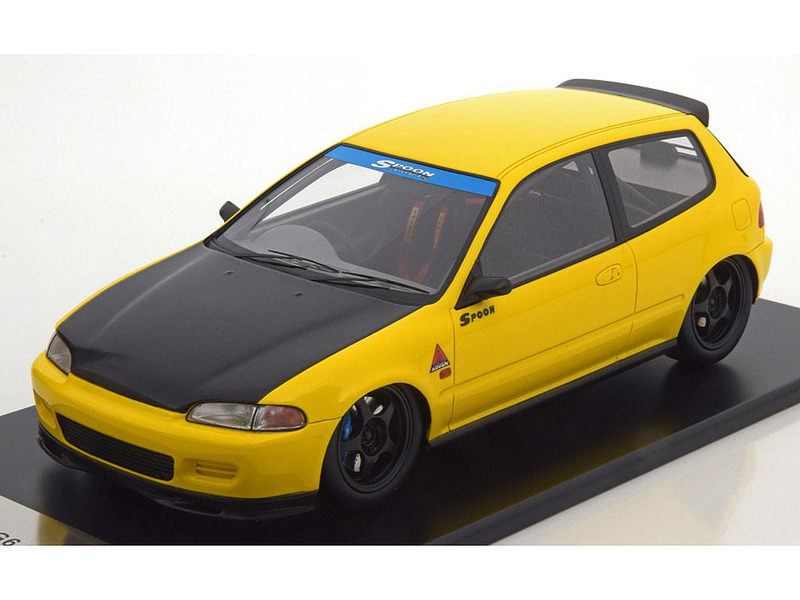 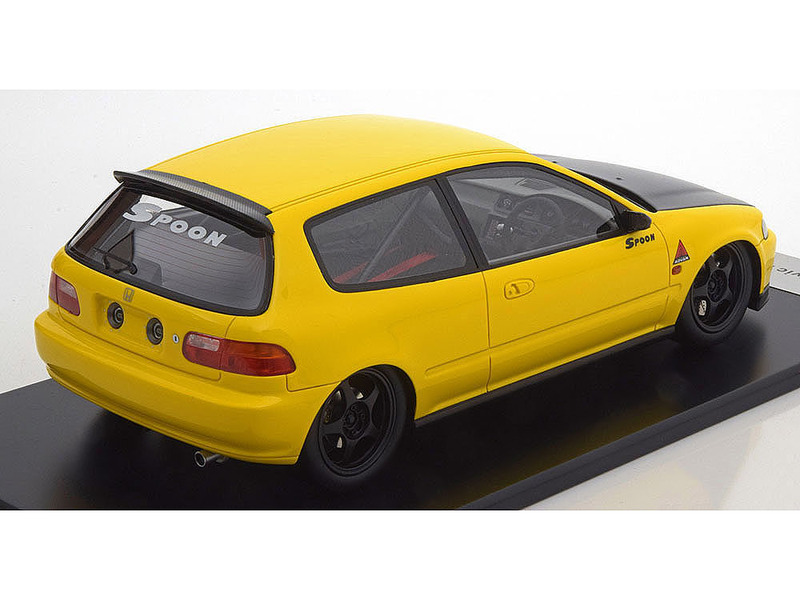 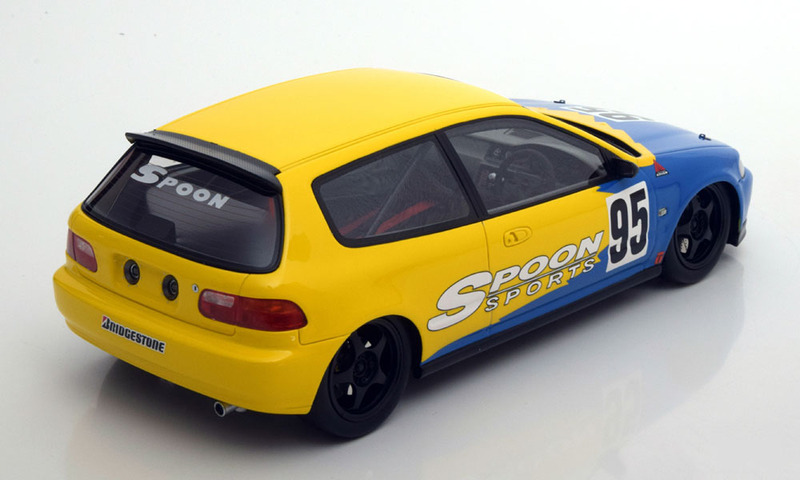 Honda Civic EG6 Spoon Group A Racing 1991 Yellow/Matt Black Limited Edition 300 pcs. 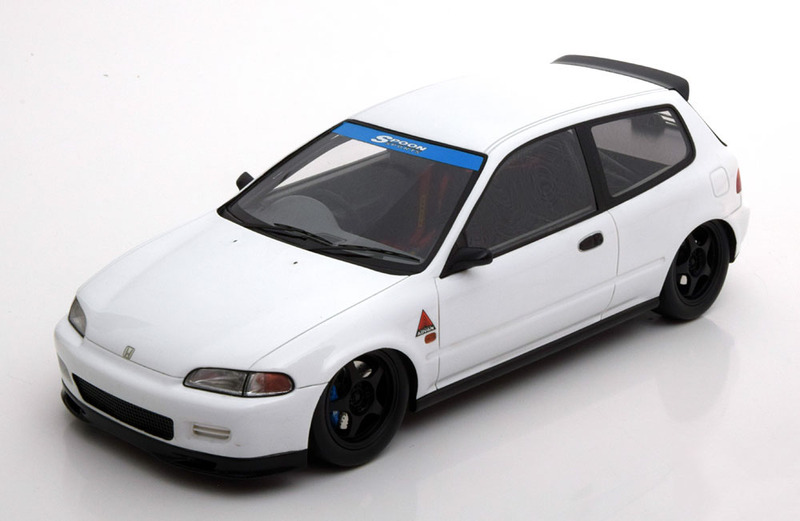 Honda Civic EG6 Spoon Group A Racing 1991 White/Matt Black Limited Edition 300 pcs. 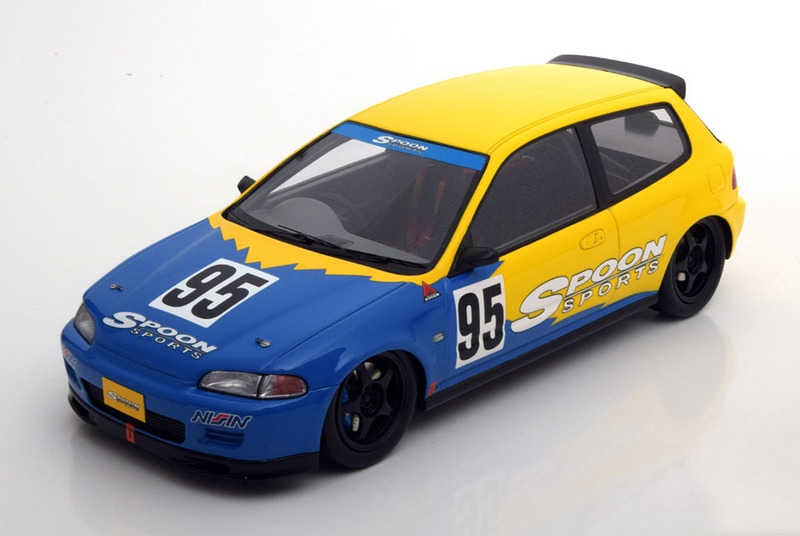 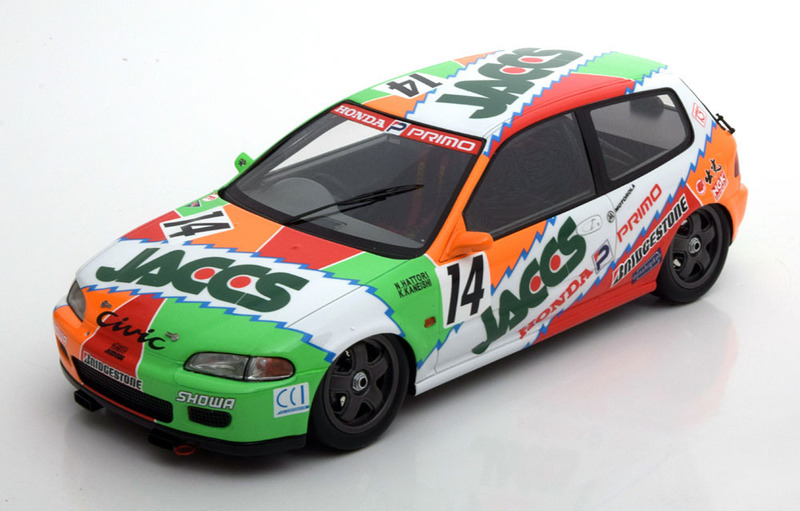 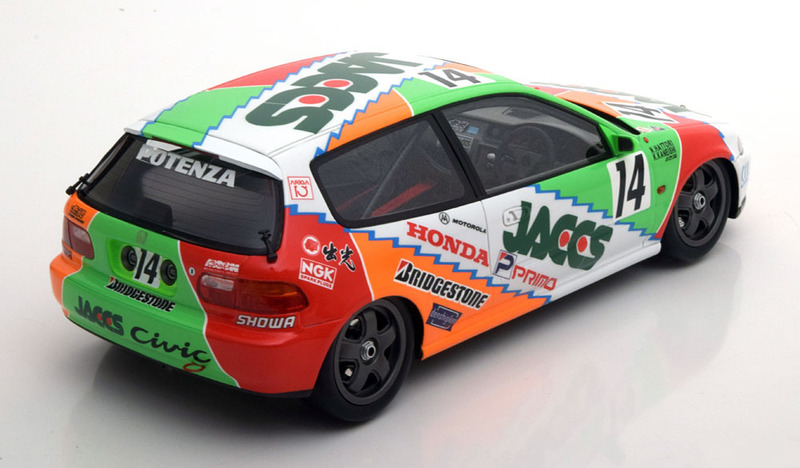 Honda Civic Eg6 Spoon No.95 Spoon Racing 1993 Limited Edition 272 Pcs. 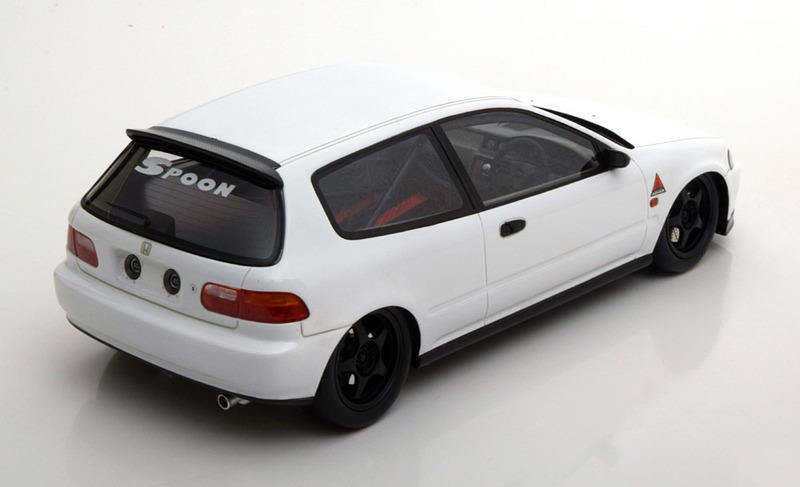 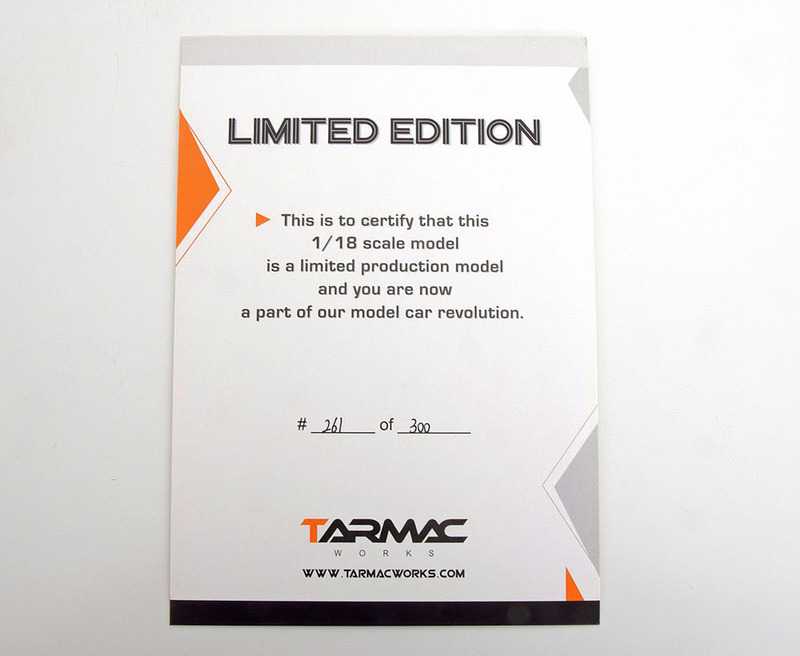 Honda Civic Eg6 Spoon Group A Racing 1993 White Limited Edition 150 Pcs. 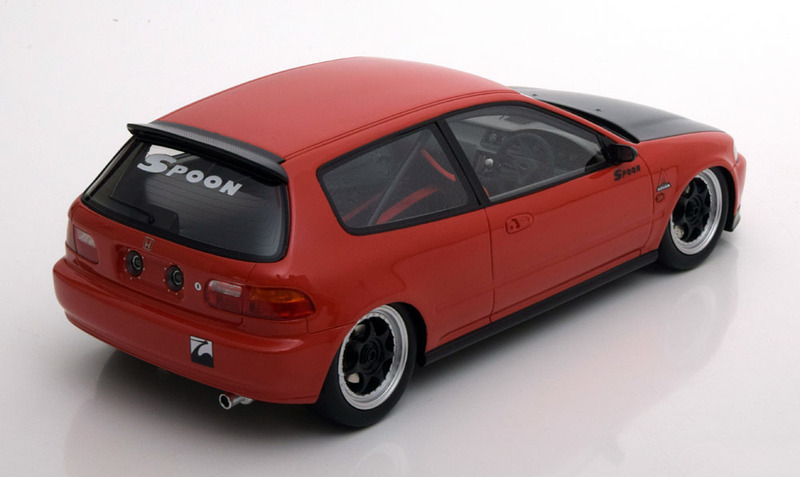 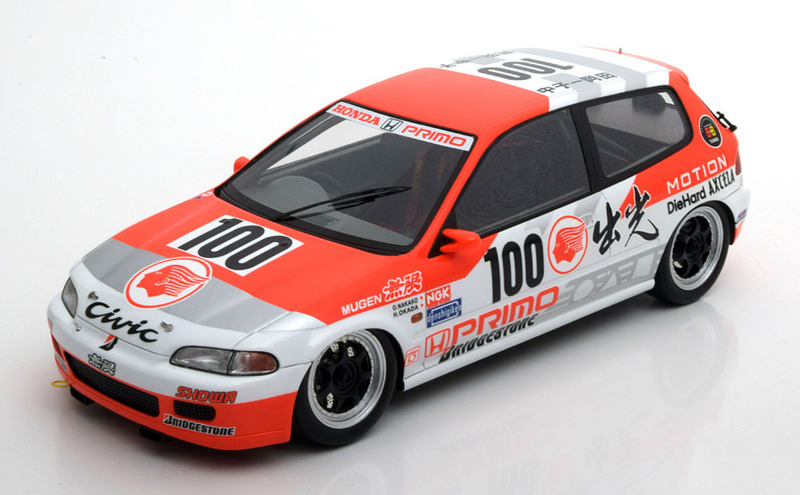 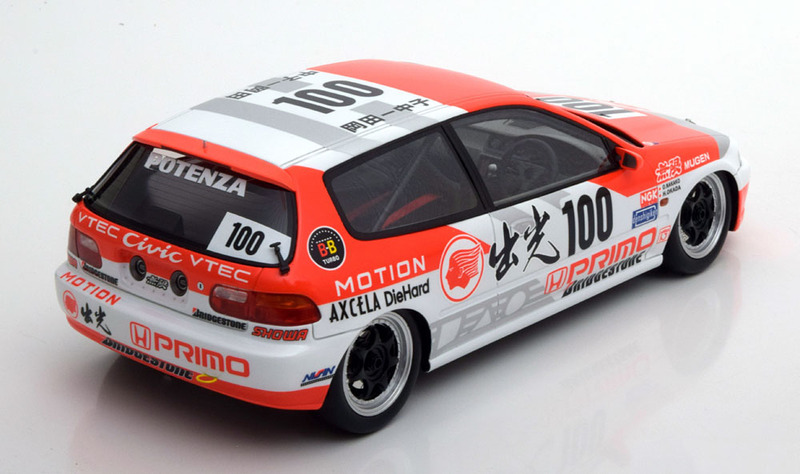 Honda Civic Eg6 Spoon Group A Racing 1993 Red/Flatblack Limited Edition 150 Pcs.